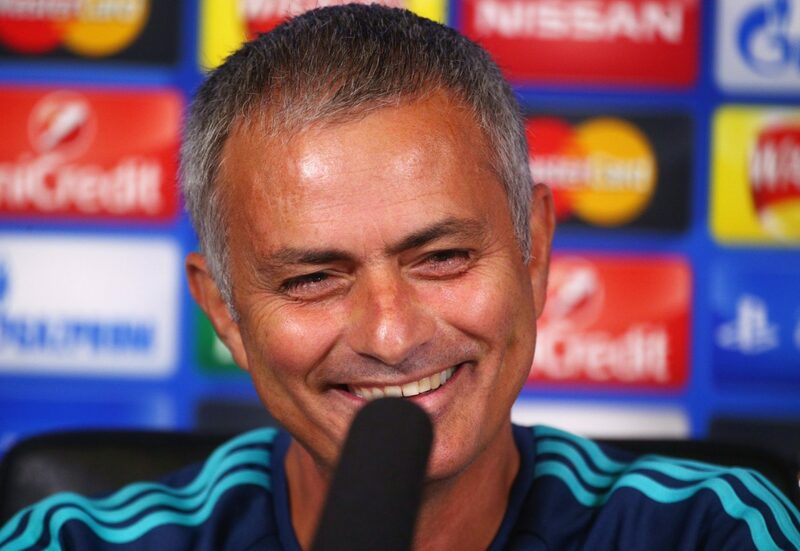 Did Arsenal want Jose Mourinho? Could this have been happened? Jose Mourinho is set to seal a move to Manchester United in the coming days after Louis van Gaal was relieved of his duties post their FA Cup final success. Mourinho has been out of work since he left Chelsea on December 17 last year but in the meantime, the Portuguese manager has had his share of job offers on the table. Including one job belonging to a rival of Mourinho, the Arsenal job. Journalist Duncan Castles, as picked up on by the Sun, is reporting that the Arsenal job, as well as the Everton, Real Madrid, Roma and Inter Milan job, were on the table for Mourinho before he decided to go for the Man Utd job. Mourinho has had his fair share of run-ins with the Arsenal support over the years, criticising the fans and the manager in numerous run-ins when he was Chelsea boss. It remains to be seen when Arsenal envisaged Jose taking over from Arsene Wenger with the Frenchman having one year left on his contract. Somehow I don’t think Arsene Wenger would have sanctioned this move.